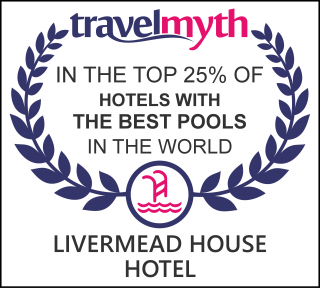 One of two family owned Rew Hotels, Livermead House has been one of the best loved places to stay in Torbay for well over a century. While tourism has changed vastly since those early days, the hotel still epitomises the traditional values that charmed guests from the beginning: perfect service, elegant rooms and a genuine commitment to make every guest feel special. In an era where many so hotels are blandly similar, we like to do things differently. 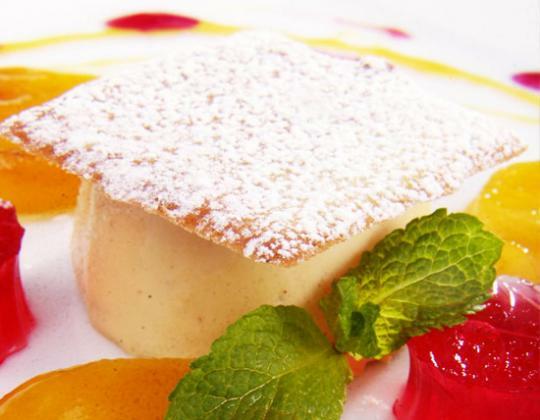 Whether it is elegant dining with entertainment, or an evening dance, we pay attention to every little detail. 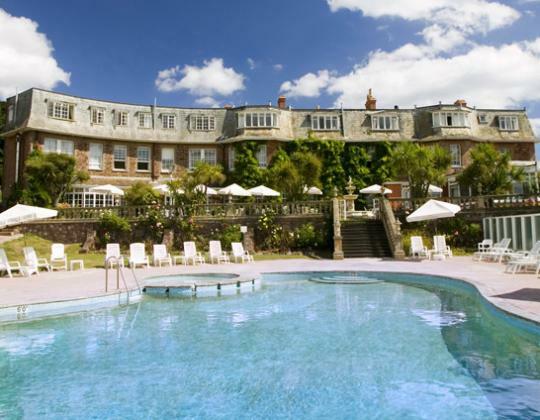 We also have excellent meeting and function spaces and are considered one of the best hotels in the Torbay area with a wide range of leisure facilities, from heated outdoor swimming pool to mini gym, sauna and squash court.